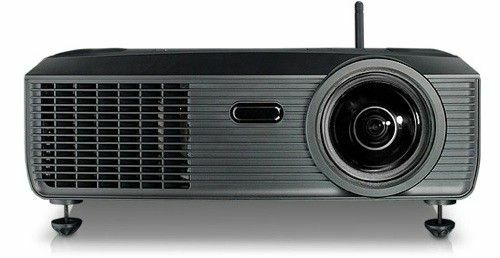 The DELL S300W is designed to specialize in projection of presentations with the ability to produce images of size 90-inch at a resolution of 720p from a projection distance of three feet or a 60-inch image from two feet distance. It also comprises of twin capabilities of both wireless and ‘plug & play via USB’ connectivity. S300W is also bundled with Crestron RoomView Express software to enable remote access and monitoring along with modest overall specifications, including 2200 ANSI lumens of brightness, a 2,400:1 contrast ratio and 3D image rendering capability. It is competitively priced at $999 ~ Rs.45, 743.
which is the best projector capable phone in 20k range..